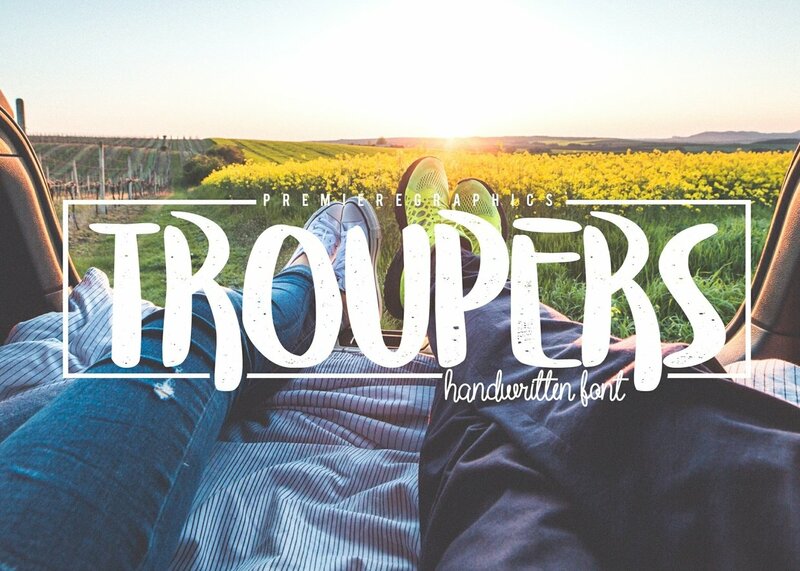 Introduction Troupers Font! 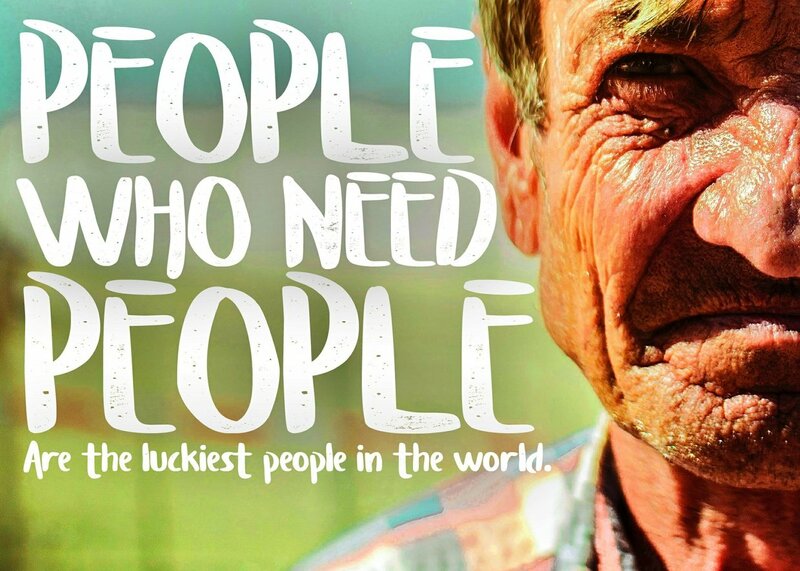 Troupers designed and shared by PremiereGraphics. 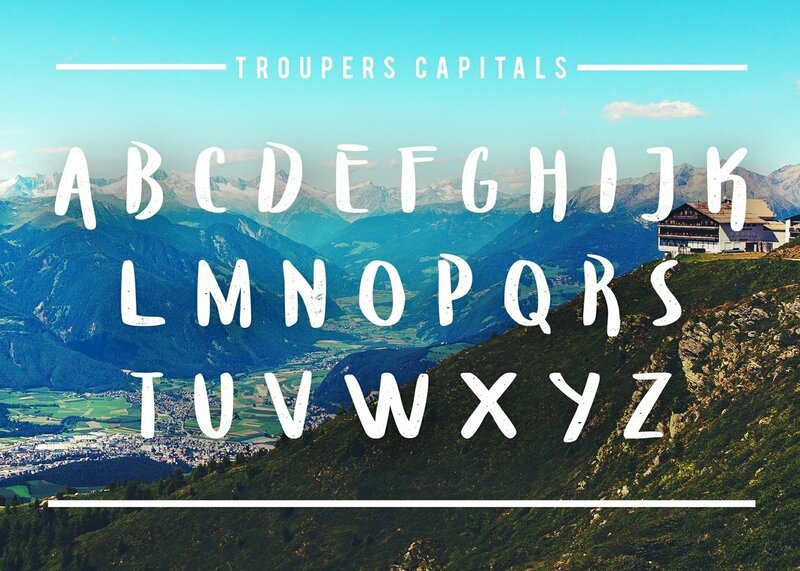 Troupers font is your feel-good formula for a better graphic design. It is carefully handwritten to make a friendly and playful, readable font. 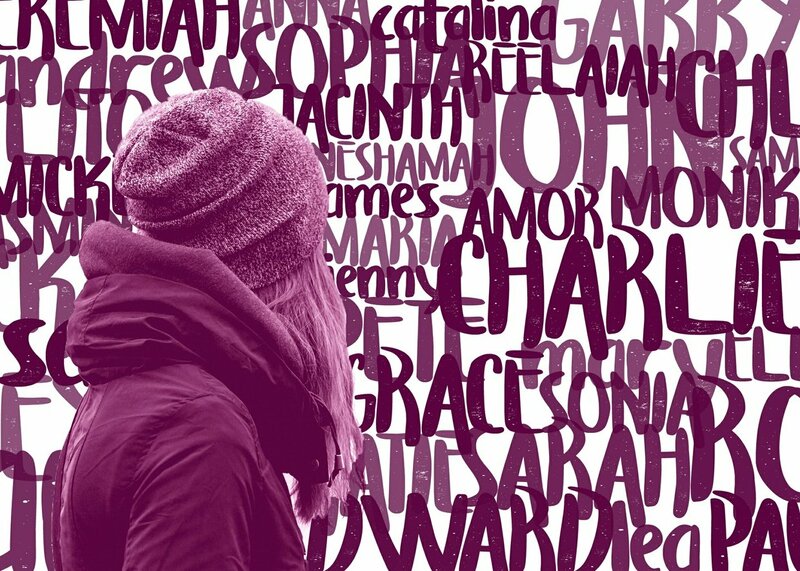 This font is very great for logo designs, photography, packaging, identity and branding, billboards, and to any graphic design you can imagine.